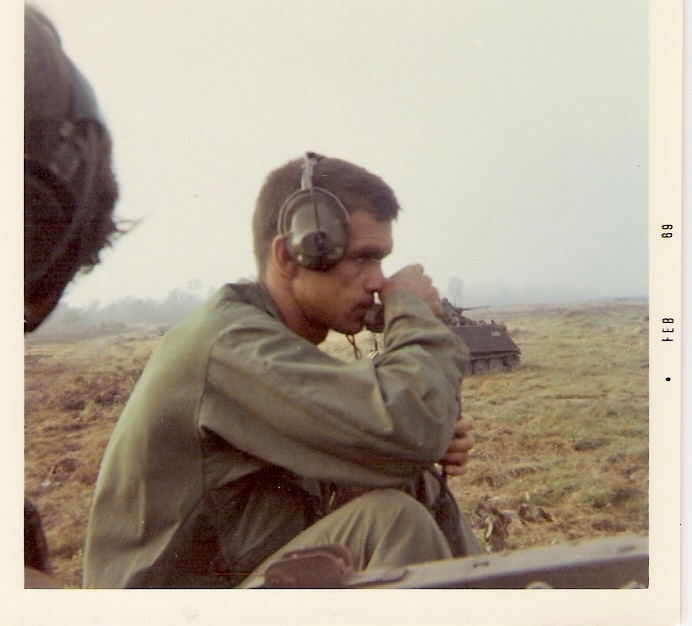 At a recent meeting with a book club discussing my memoir, Those Who Remain: Remembrance and Reunion After War, one reader asked me if it is difficult today for me to look at pictures of my husband who was killed in Vietnam in 1969. It’s a great question because it brought back my memory of the many years during which it was difficult to look at anything that reminded me of him and our happiness. 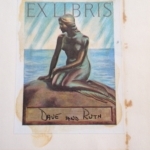 I remember putting out of sight anything that triggered my grief and the pain in my heart, even the book plates that he had placed in all our books, with an image of the little mermaid statue in Copenhagen, on which he wrote, “Dave and Ruth” was too much for me. 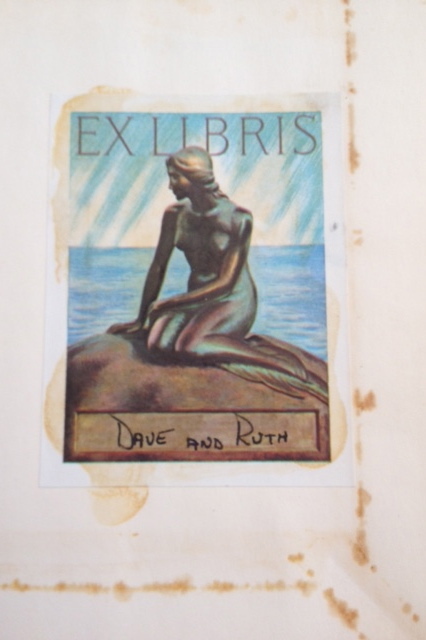 I covered them up with the same bookplate, leaving the line where our names had been written blank. And yet, today, I have written and published an entire book about him, our relationship, his death and the serendipitous meeting of his comrades who have regaled me with stories about him. 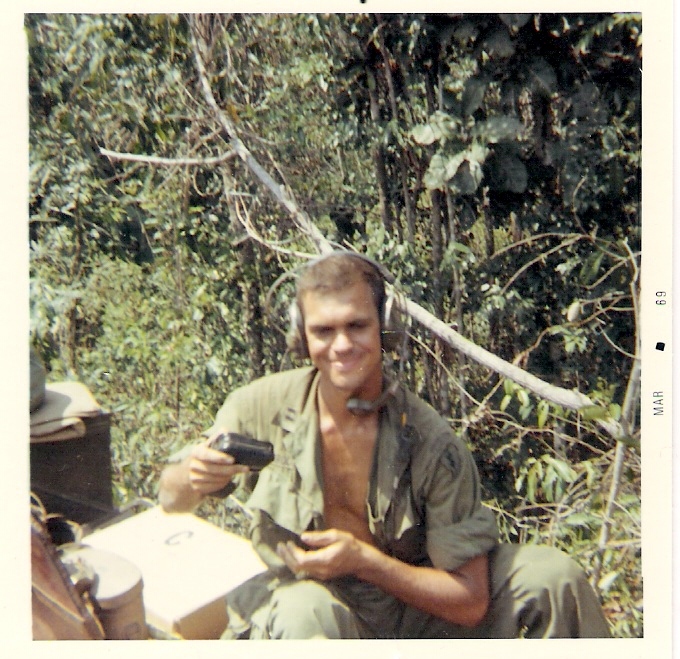 In the process of writing I’ve looked at many photographs of him, many supplied by the guys who were with him in Vietnam. I see this young, handsome guy who I was deeply in love with, who I still feel the same love for, but I can look at him and not feel shaken. Is this the effects of time, age, natural healing? Does the heart grow scar tissue? I’m not sure. 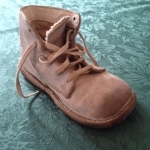 In my memoir I wrote about learning from my mother’s example of putting things away after a death. When my youngest brother died at home after years of suffering from a seizure disorder, she put away all of his clothes and toys. 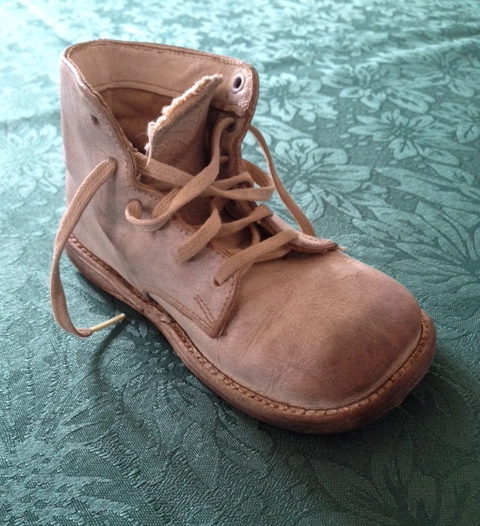 Except for a pair of white leather high top baby shoes, our house became absent of his presence. I can see her standing in front of a closet in which she had labeled each shelf with our names: Bobbie, Sammy, Ruthie and Danny. This is where shirts, underwear and pajamas were destined when they came off the clothesline. In my memory, she is reaching in and taking out all of Danny’s things and then peeling his name off the front edge of the shelf. Perhaps this is a dream, but I see her dark hair and her blue rayon dress covered by a white apron. She is quiet and industrious. The shelf becomes a place for towels and facecloths. I obviously picked up some tips from my mother because, when Dave was killed eight years later, I decided to take his uniforms and our wedding clothes and all his letters out of the closet and arrange them in the coffin in which his body had returned from Vietnam. At the funeral home I asked to have his body removed from the coffin and cremated. This could be considered a private act of civil disobedience, but for me it was the only thing that gave me the will to go on. I didn’t tell anyone except my family and Dave’s about the switch I’d made in collusion with the funeral director. The coffin, with the most potent reminders of him, was buried in an elaborate military funeral. Even though I know today that what I was doing back then in my grief-stricken state was necessary for my survival, I wonder if I could have “healed” more quickly if I had been able to share my grief sooner with others. Of course the caveat is that it was the Vietnam War about which no one could speak for many years. Today, there are some new notions about the grieving process. The old ideas about “letting go” and “moving on” that have dominated the field are losing ground. There is a new language about grief. The “continuing bonds theory” encourages people to talk to the deceased, include them in family gathering with memorial tributes and bring them up in conversations with new people who never got to know them. This probably doesn’t sound new, and it’s not. I think that most people simply didn’t know how people grieved until more recently. I remember asking Dave questions, after his death: what I should do in various situations, how I should continue living, where I should go. These were mostly one-sided conversations, but I did get a sense that I was getting a message once in a while. When people depart the earth, they leave a powerful sense of who they were as a person; they leave an imprint on those they loved. Why not ask their advice and see what happens? Writing letters to Dave after his death was a great comfort. Letter writing had been an important part of our living life together and it always happened when we were apart – so the experience of sitting down to write to him brought him back instantly. My body recognized this familiar behavior. I was also comforted by reminding myself that Dave would have been proud of me for my accomplishments in spite of my anquish that he was not here to see it. Finally, I took a trip that he had always wanted to take when his sister and I took his ashes to the Eiger in Switzerland that summer after his death. All of these activities in which we continue to engage with a loved one after their death requires a courage in ourselves that we are okay, that we can make our own rules and language in the foreign land of death. We must also keep a peculiar faith in them, the departed, that they are not doing something to us by leaving. They want the best for us. Finally, we just keep moving forward as we slowly return to a place of safety, trust and belief in our own capacity to survive – with a little help from those we love and have loved.